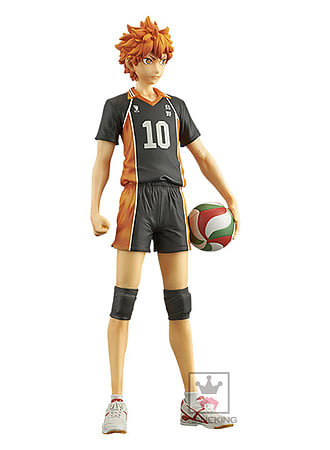 Part of Banpresto's line of Master Stars Piece figures, this high quality figure of Hinata Shoyo from Haikyuu!! is a must have for any fan! 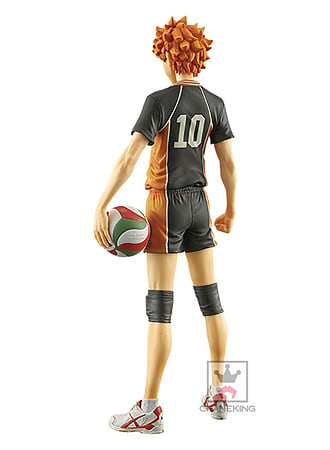 Wearing the iconic number 10 jersey of Karasuno, Hinata is posed holding a ball and looking determined to win!